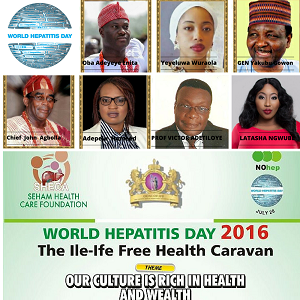 Today is World Hepatitis Day and the SHECA Foundation in conjunction with NOhep has put together a series of events to promote screening, prevention and treatment of Hepatitis. The SHECA foundation, led by Princess Adepeju Hameed, is a non-profit organization dedicated to informing and sensitizing the public about the disease, as well as providing support for care. Hepatitis is manageable and curable if detected early and appropriate action is taken. 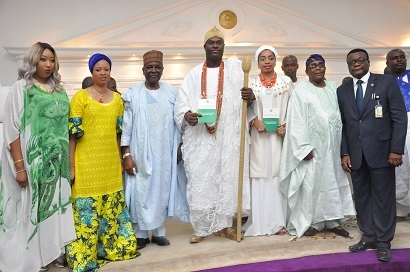 The two-day event kicks off today at the Ooni’s Palace, Ile-Ife, Osun state with His Imperial Majesty Arole Oduduwa, Oba Adeyeye Enitan Babatunde Ogunwusi Ojaja II and his wife Yeyelwa Wuraola Ogunwusi being named Royal Ambassadors for Hepatitis advocacy in Nigeria. Other Goodwill Ambassadors include General Yakubu Gowon and Media Personality Latasha Ngwube. SHECA foundation has also set up free mobile screening and vaccination centres throughout the state for a period of one week to enable members of the public get free treatments as well as educate them on preventive methods. Come Thursday, the 28th, there will be a charity Walk For Life promoting a healthy liver which will be flagged off by Her Majesty Yeyeoluwa Wuraola Ogunwusi. The mission of the foundation is a Hepatitis free society where patients who are currently affected get adequate care and are able to live their lives stigma-free to its fullest potential. 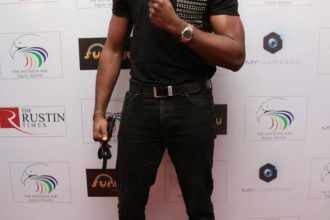 SHECA thanks Chief John Agboola Odeyemi MFR (Chairman of SHECA) and Eduvie Jakpa of The Coral Factory (Chairperson SHECA) for their immense support and sponsorship.